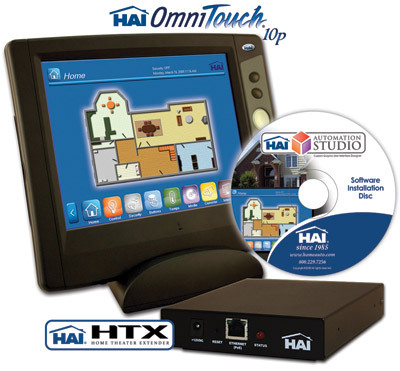 HAI has announced that they have released a suite of new IP enabled products. All but the camera server are now shipping. I am primarily excited about the HAI Camera Server as this might be a cost-effective IP server (vs. Axis 241Q) that will work with Myro:Home!